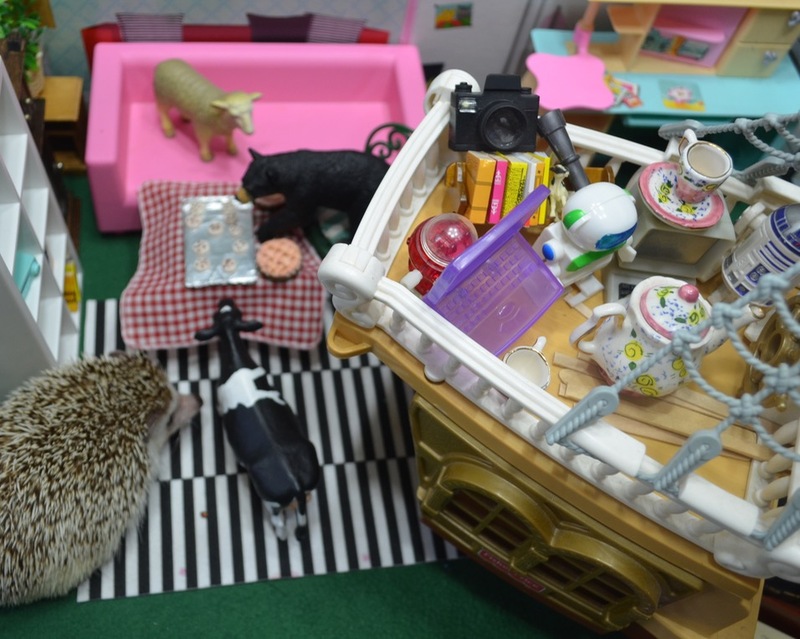 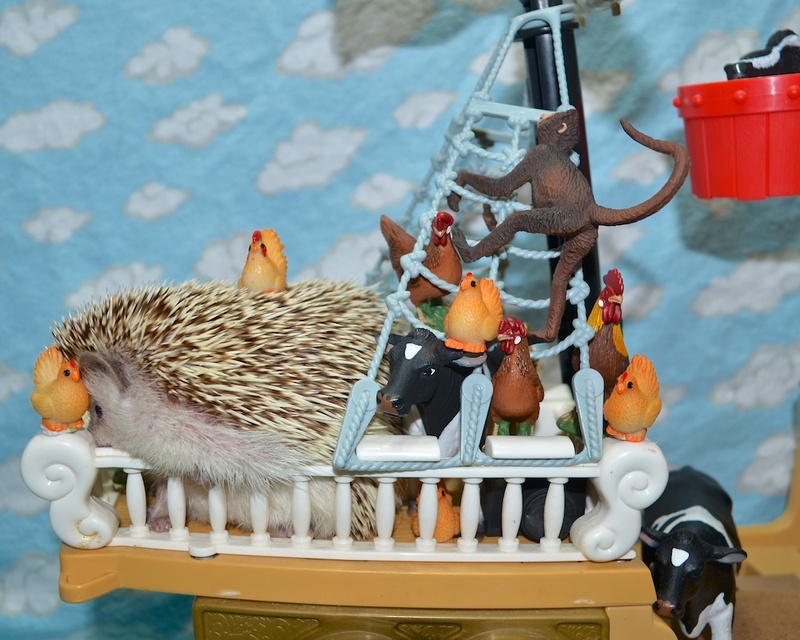 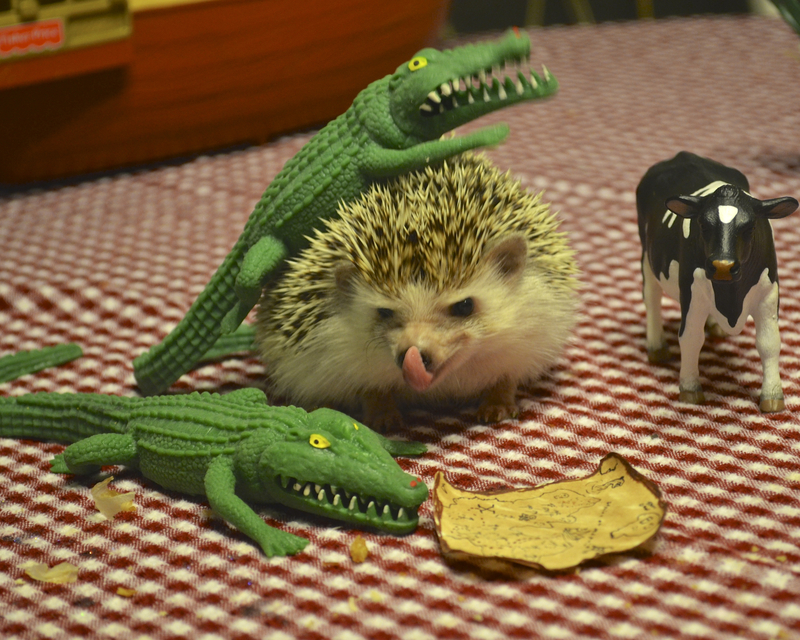 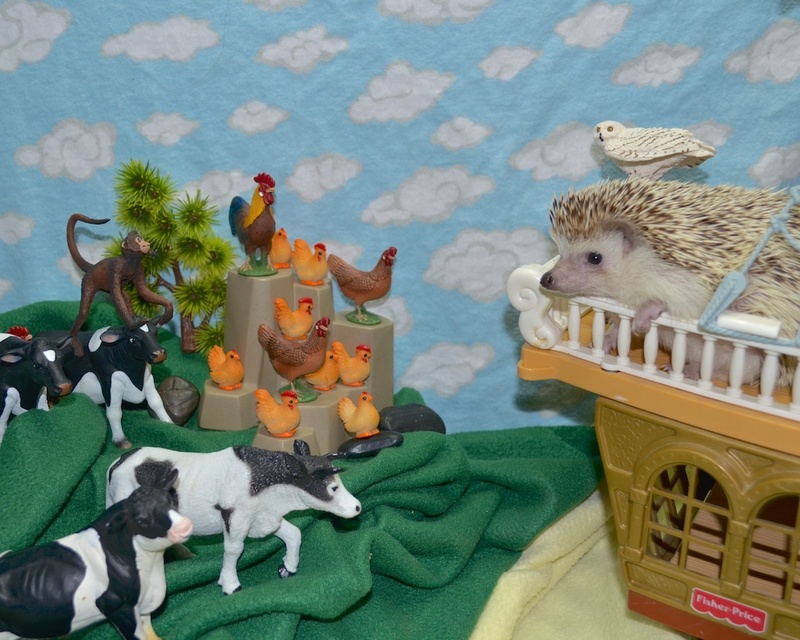 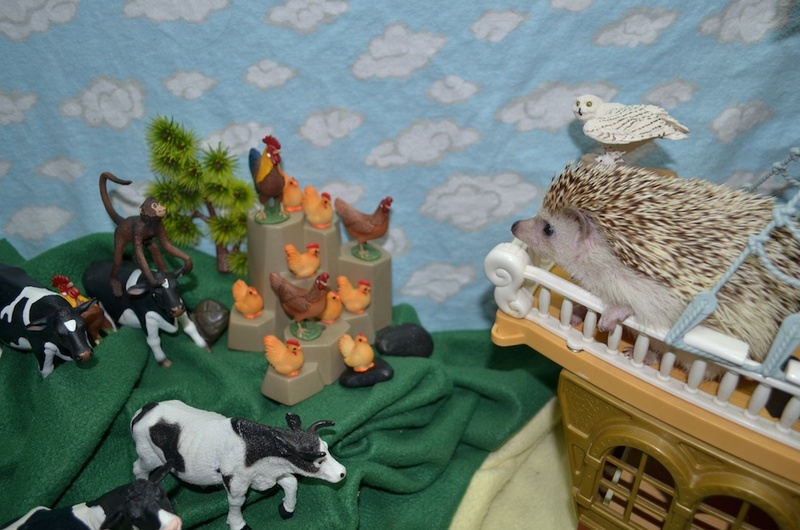 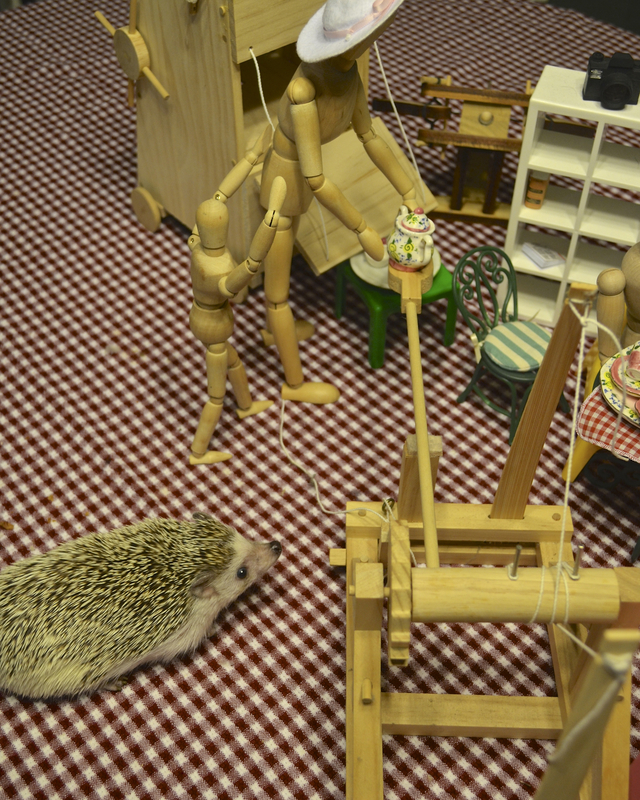 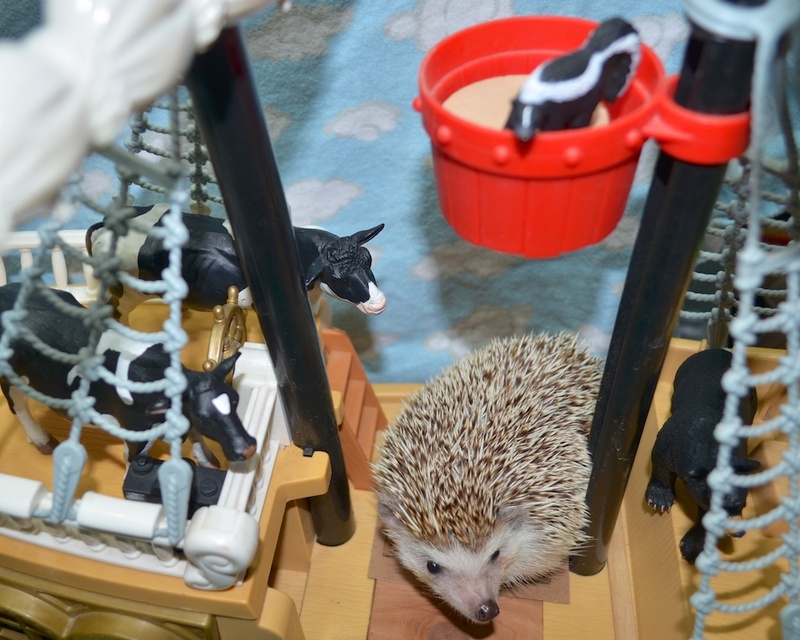 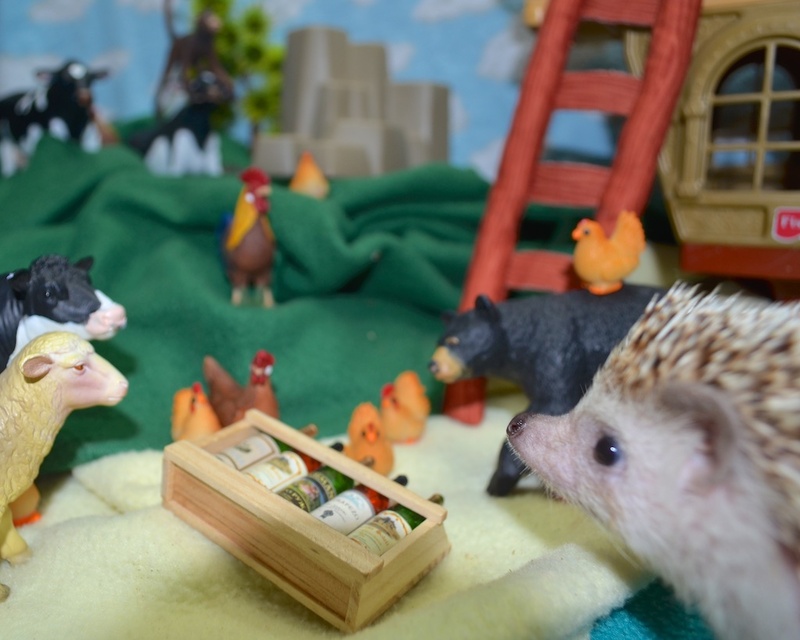 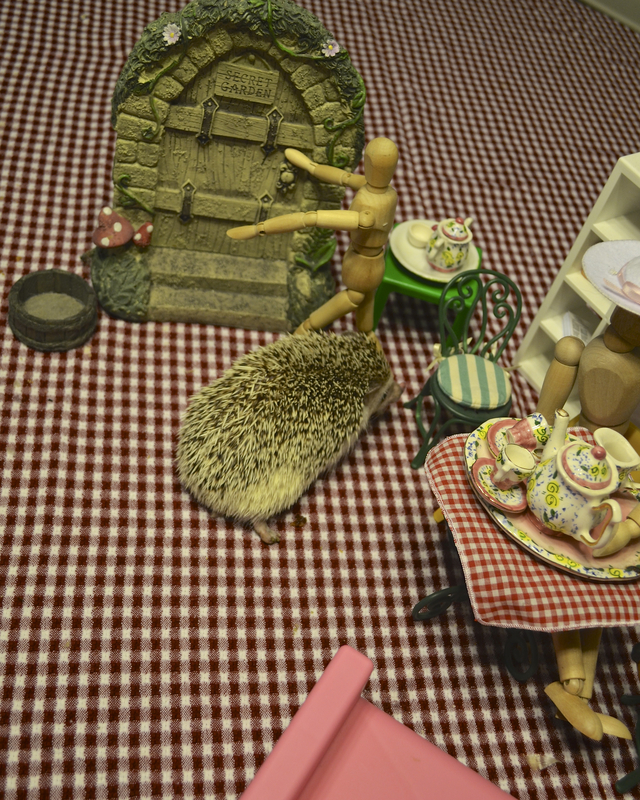 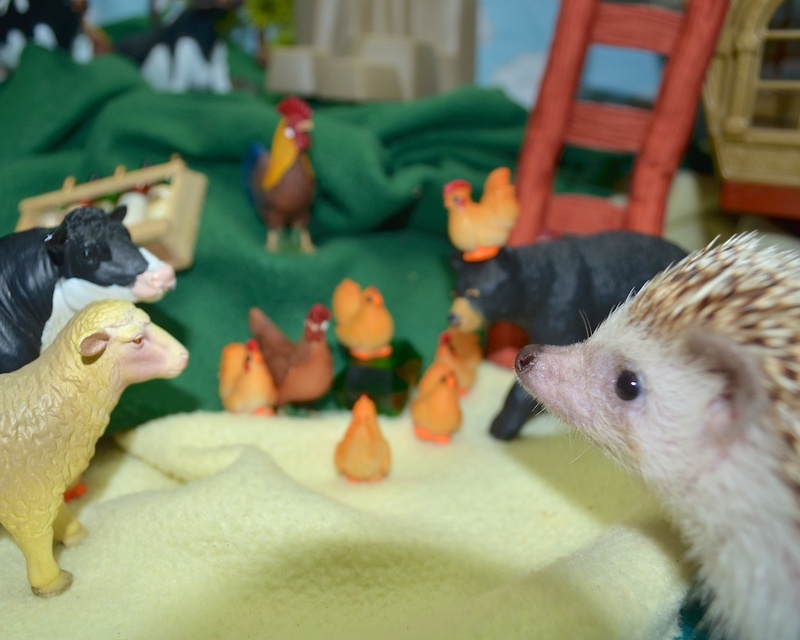 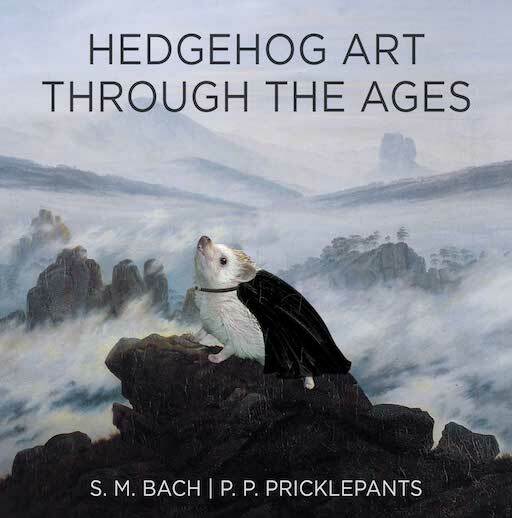 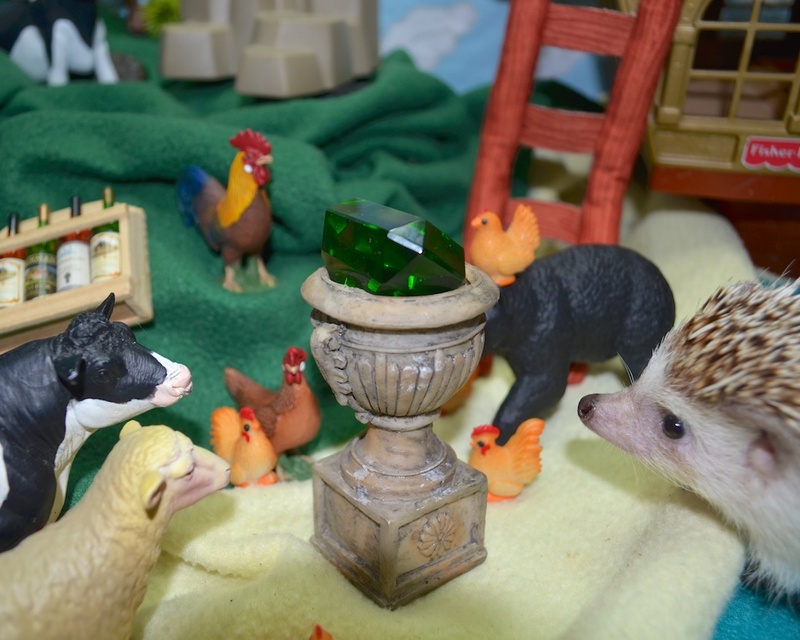 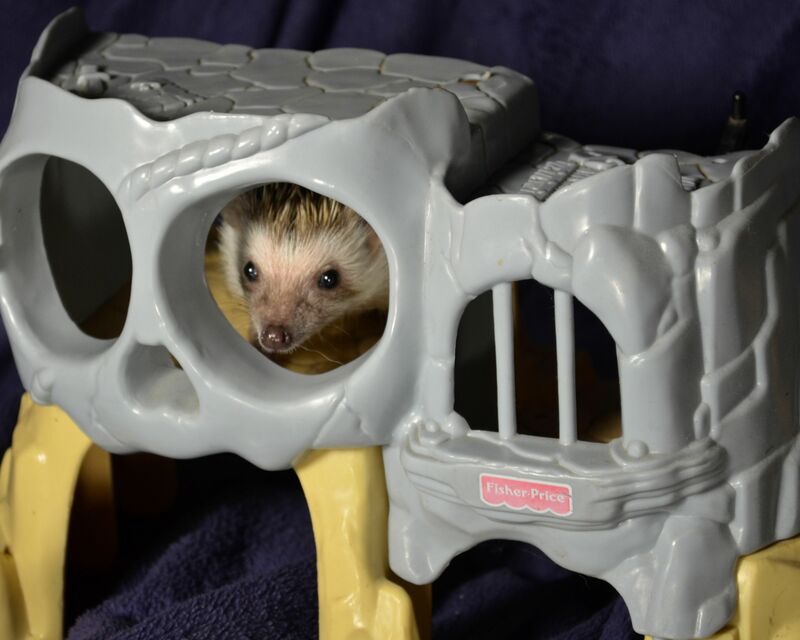 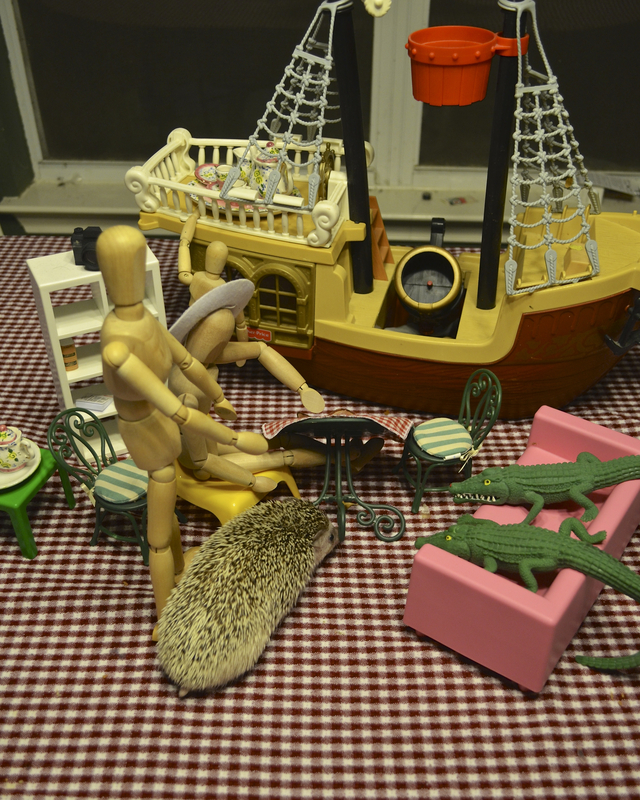 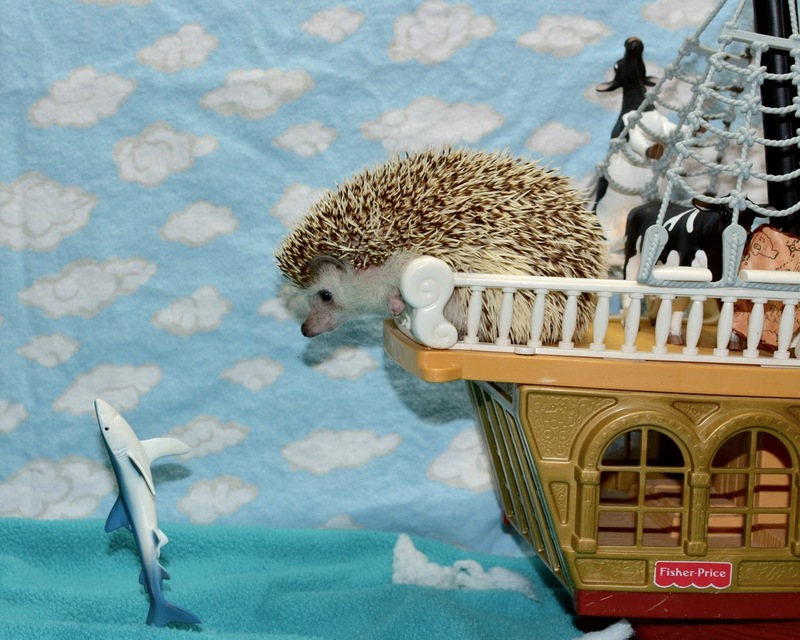 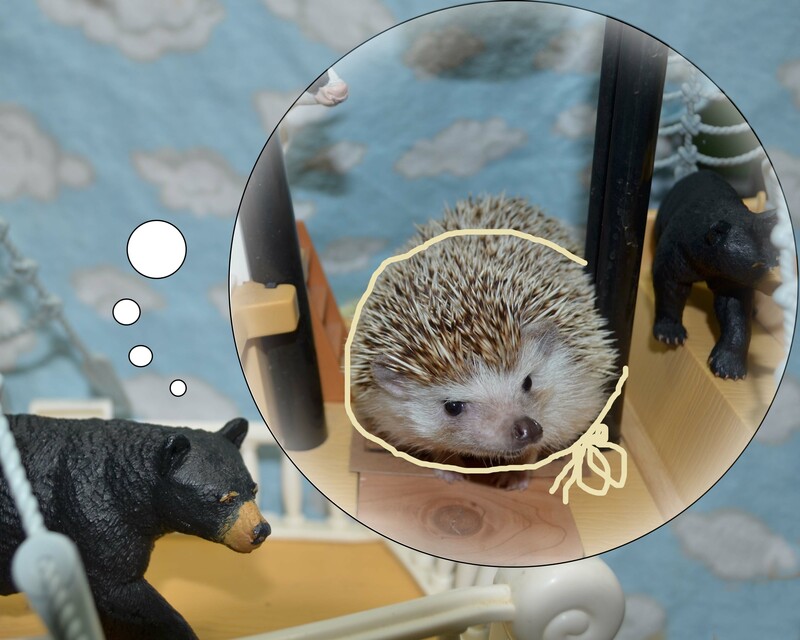 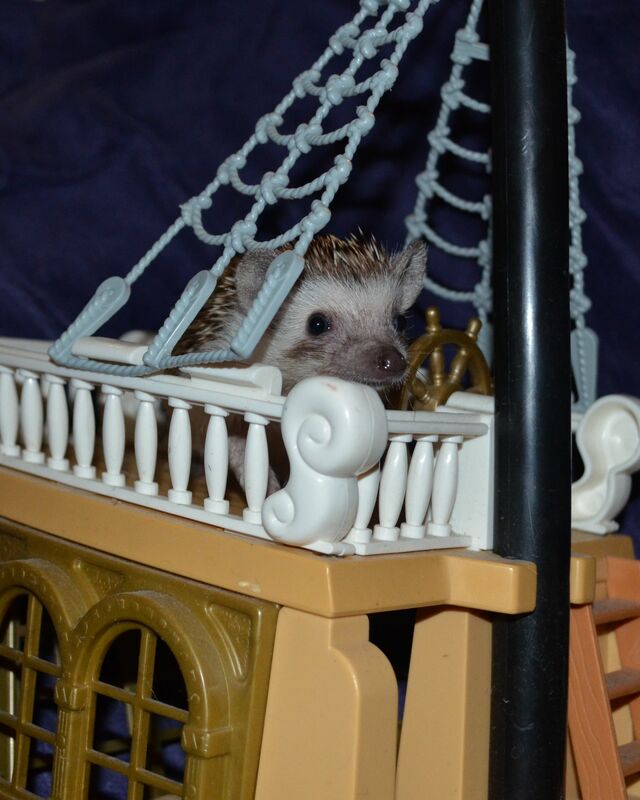 Pricklepants is in peril, placed in a pirate prison. 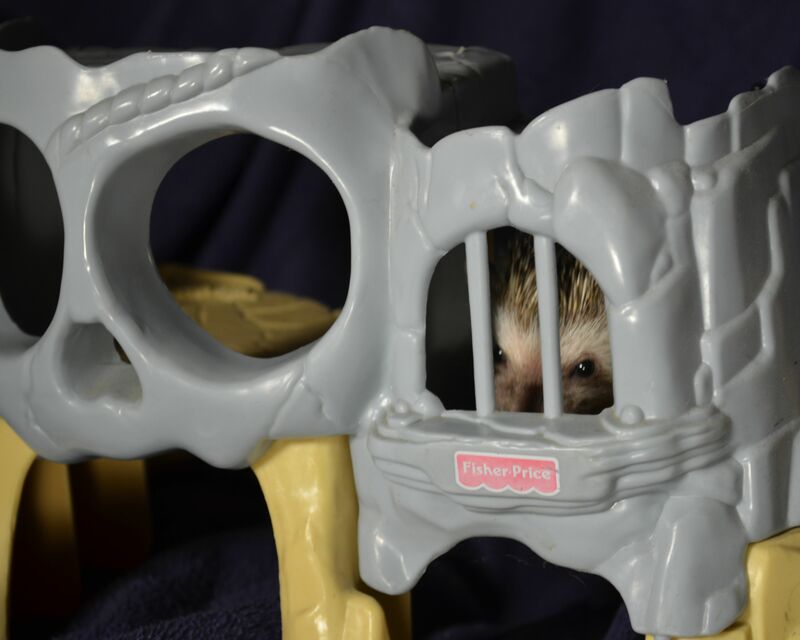 Will she pinpoint a path from prison? 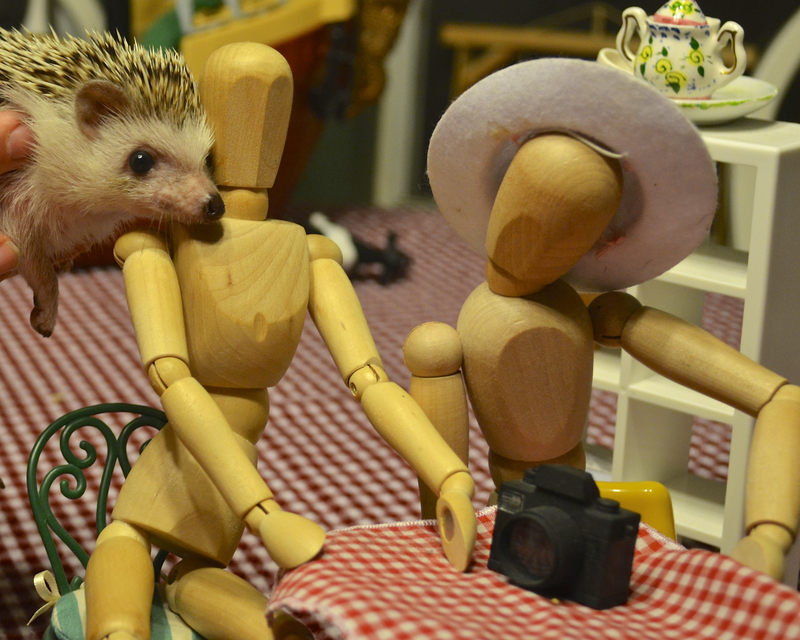 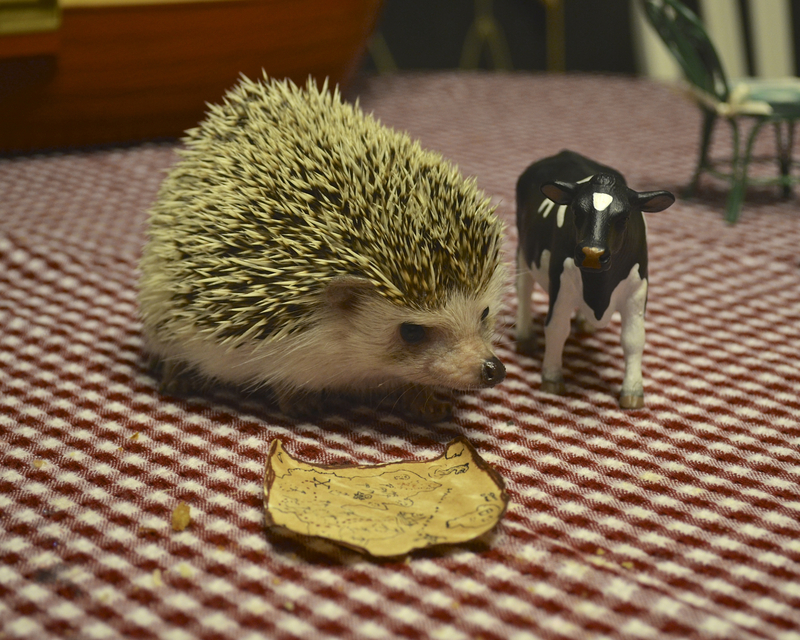 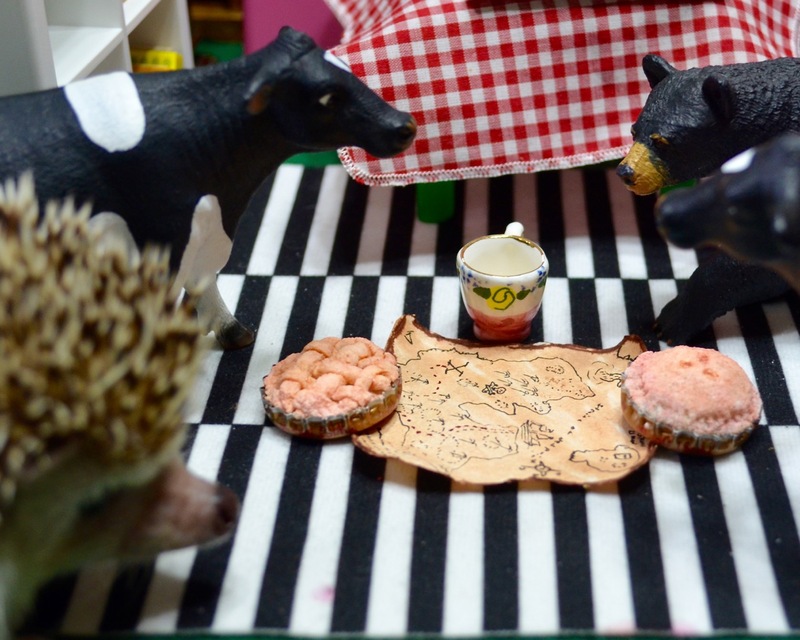 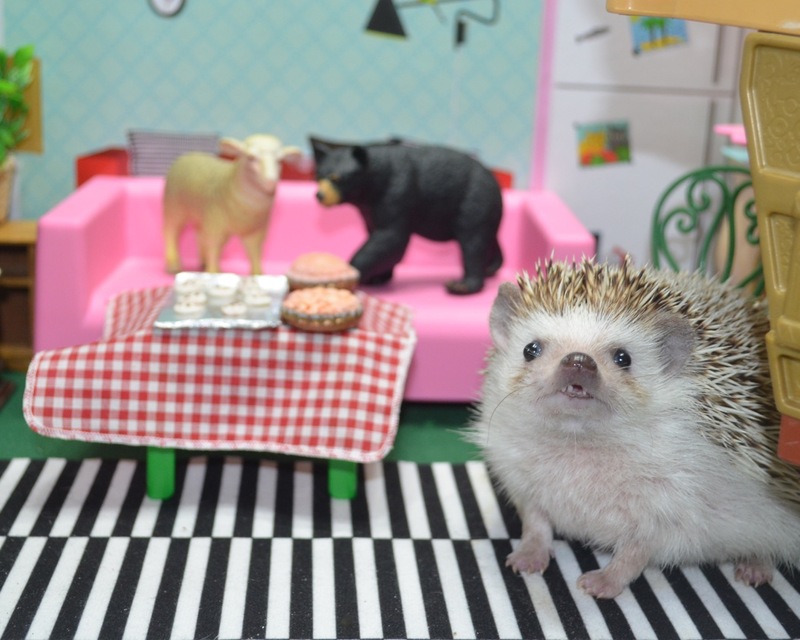 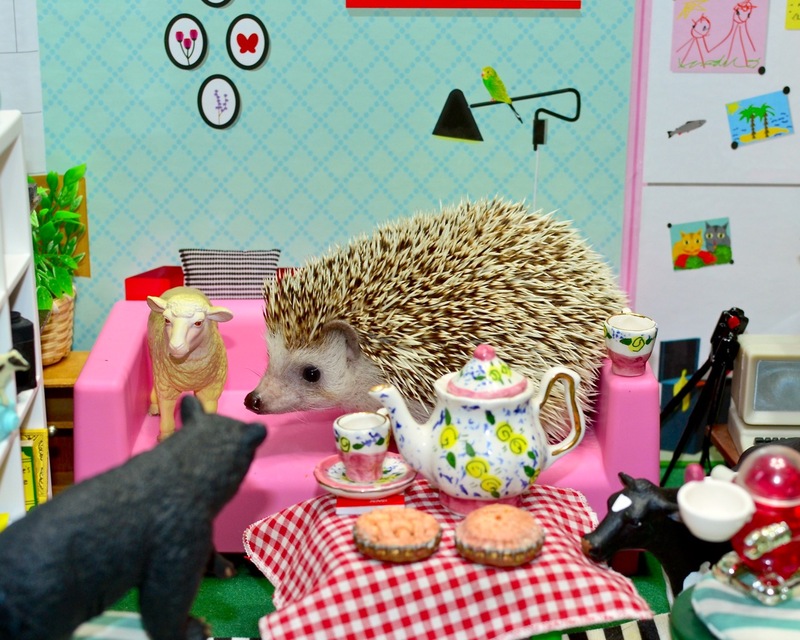 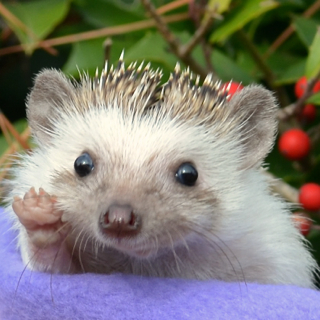 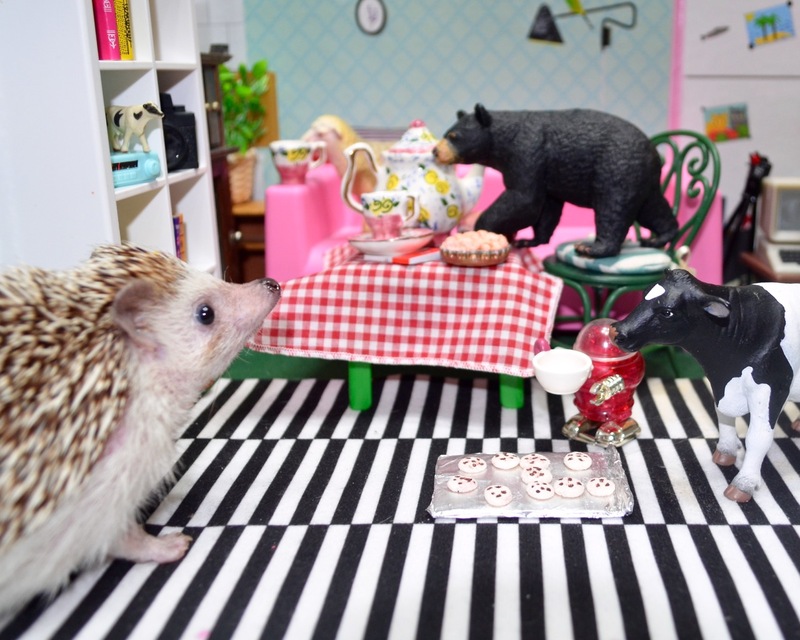 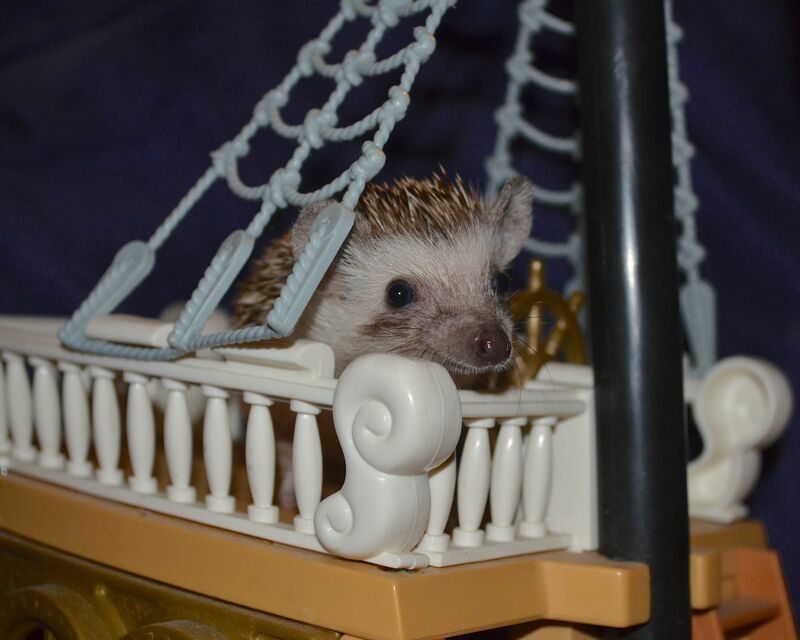 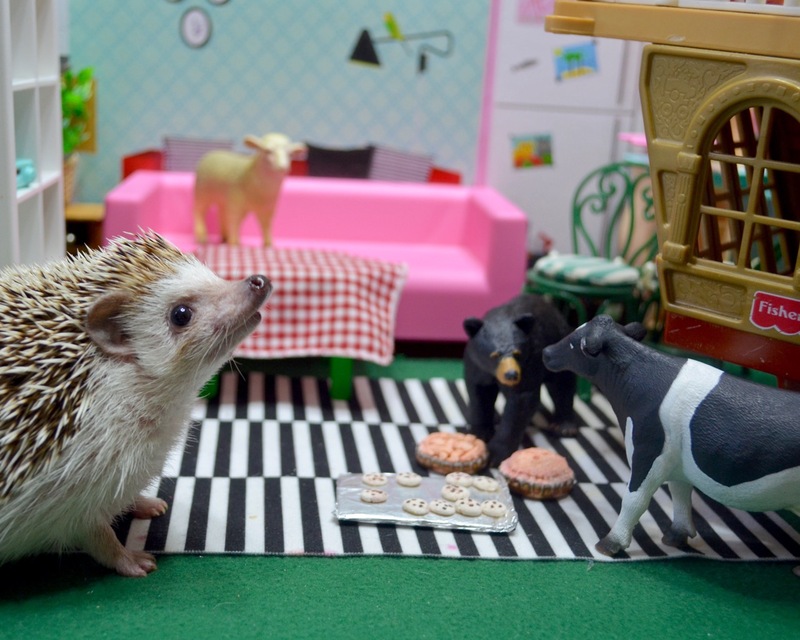 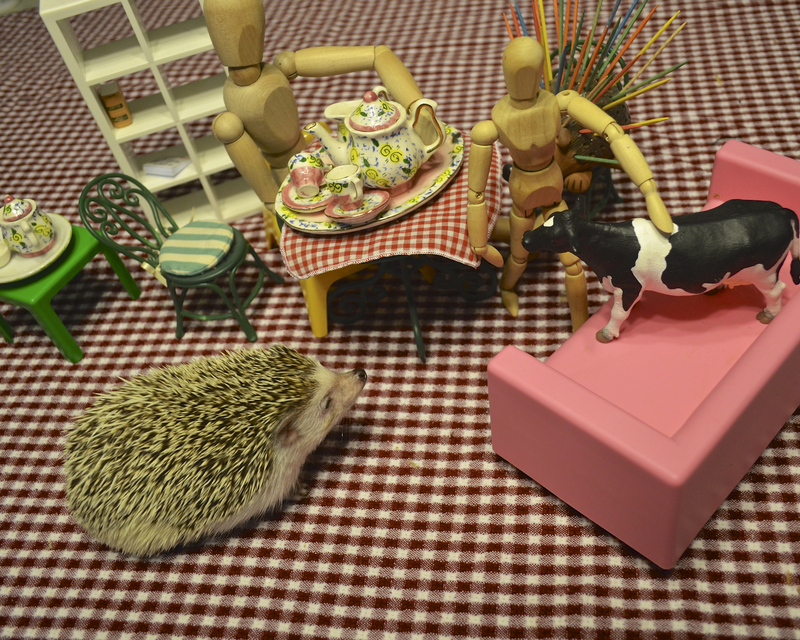 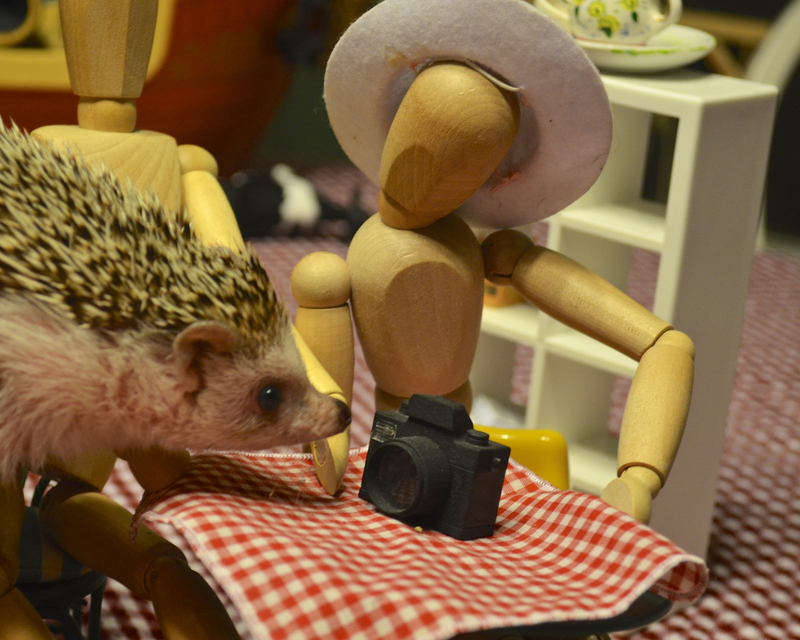 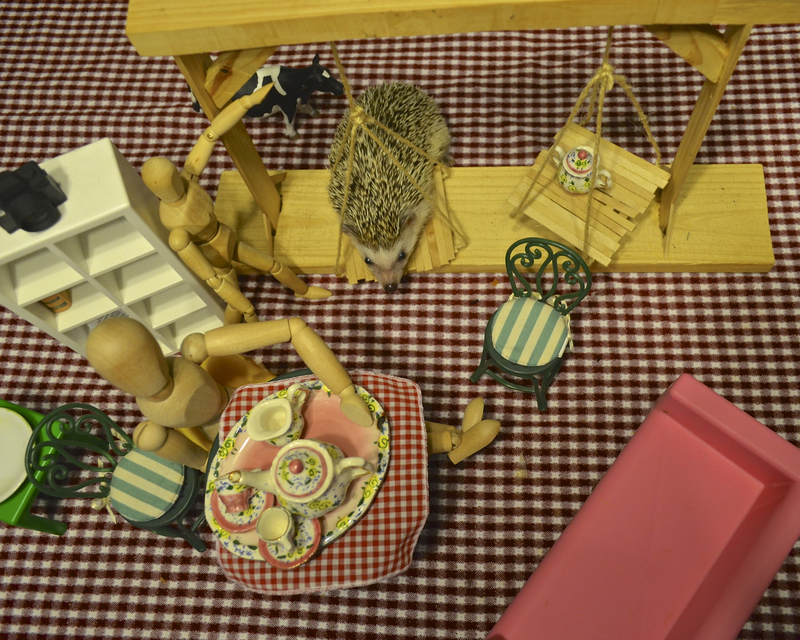 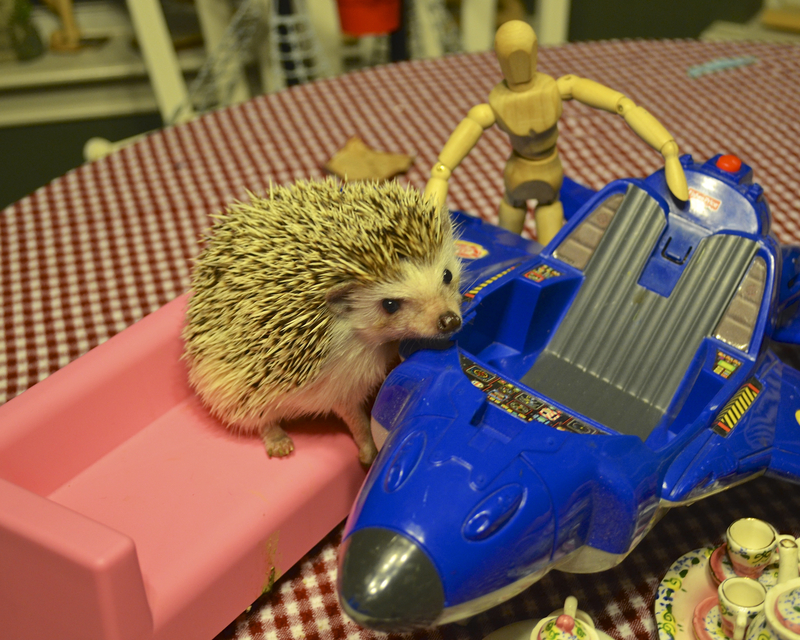 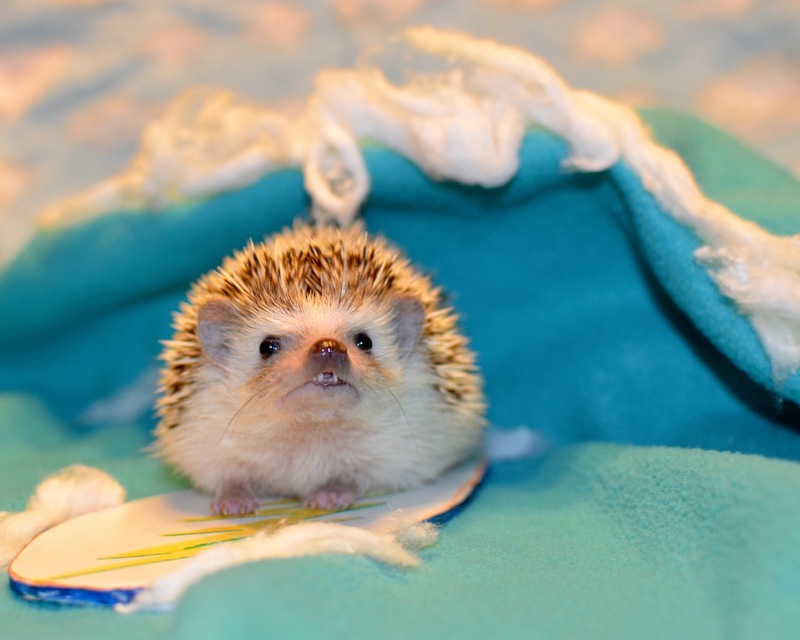 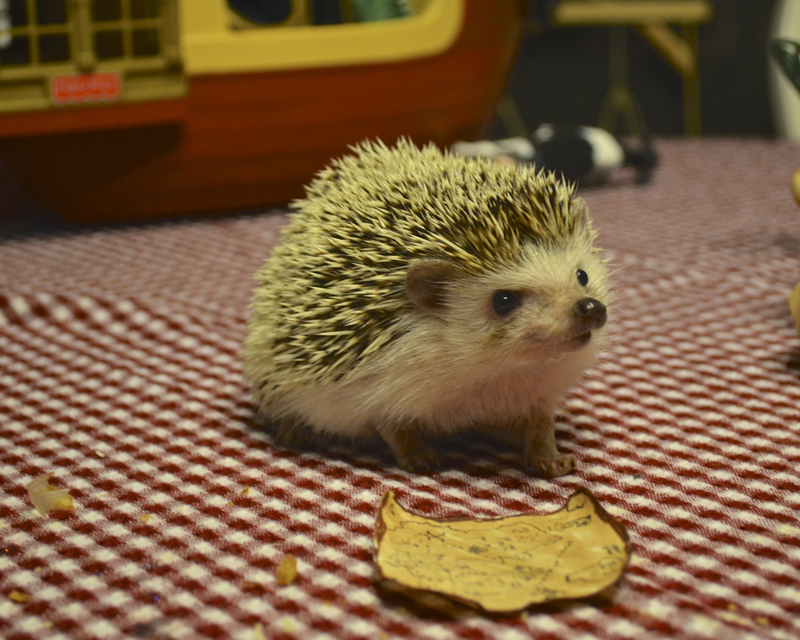 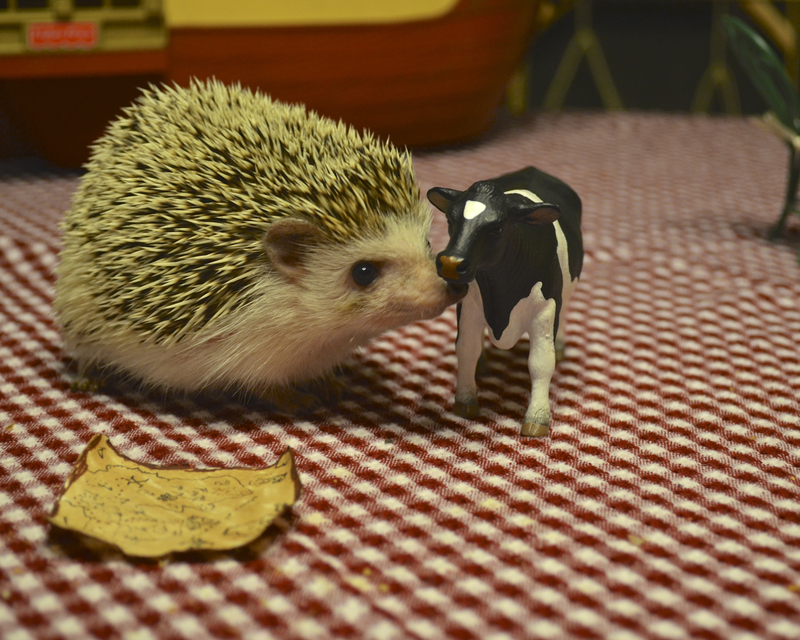 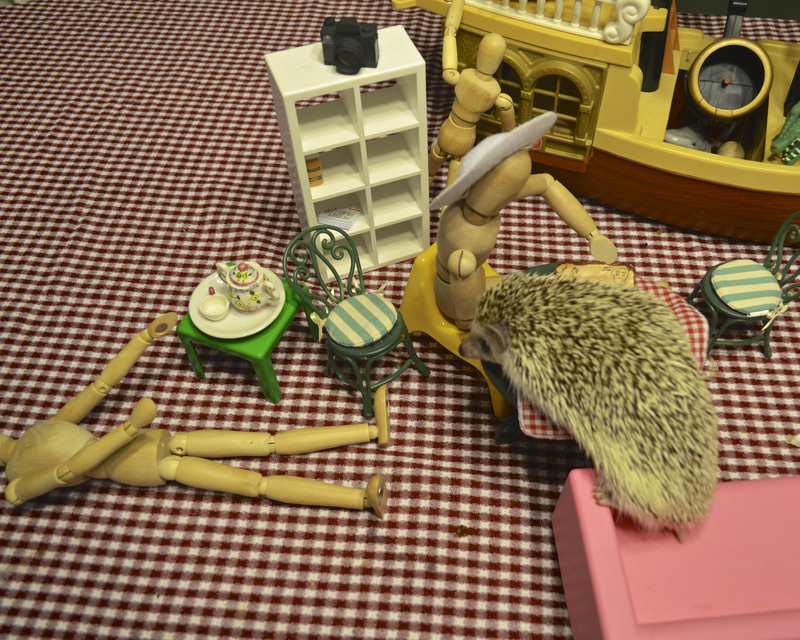 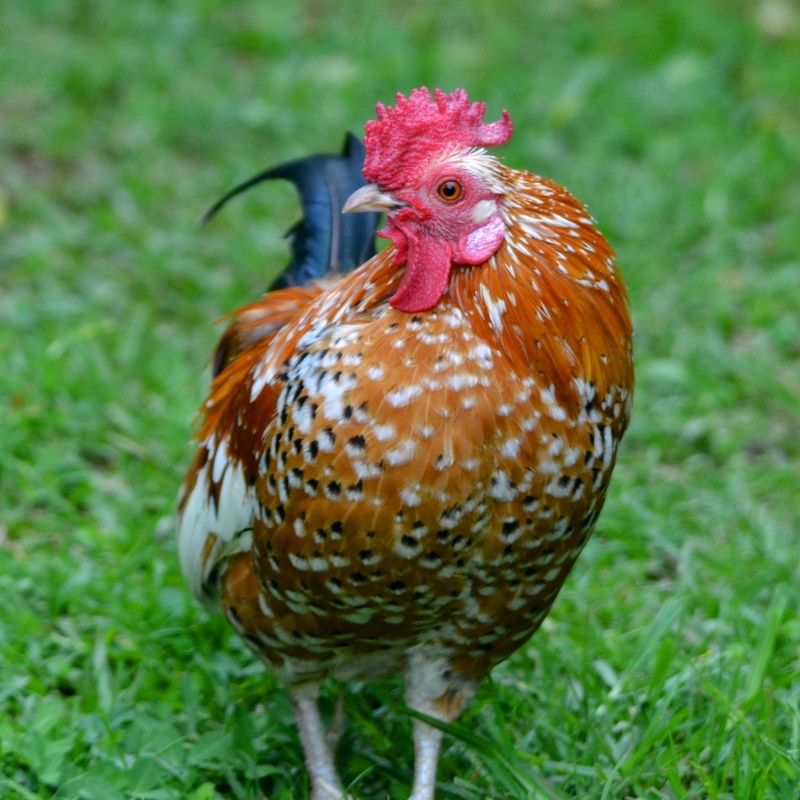 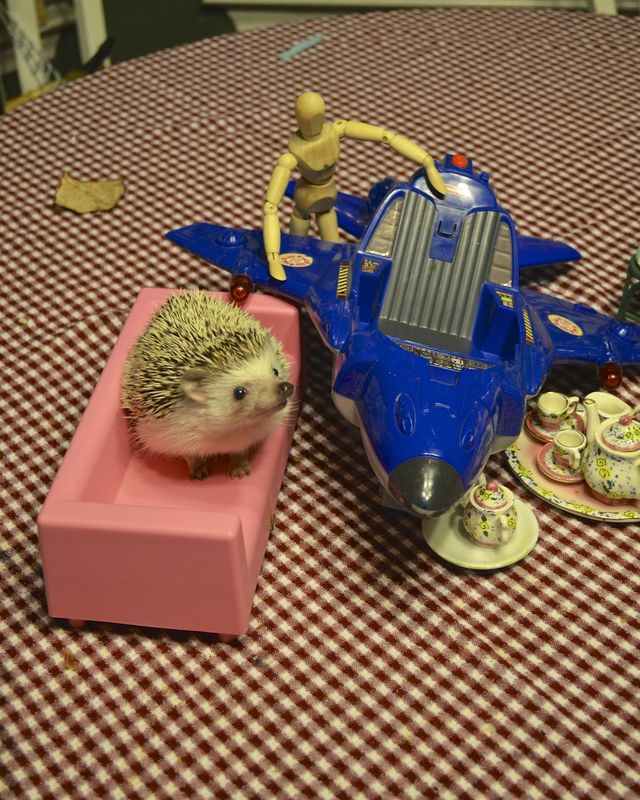 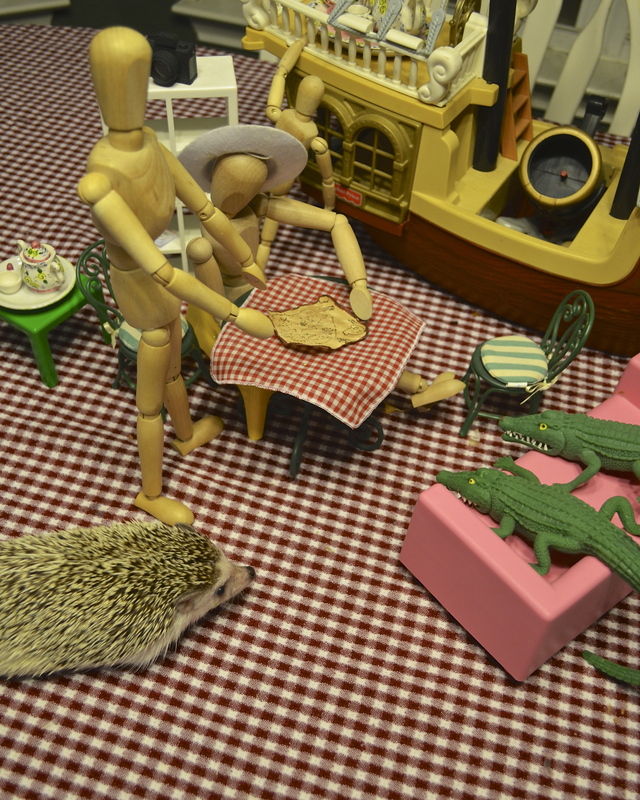 Stay tuned for the next installment of Penelope Pricklepants, Pirate Princess.